All Yesware users, get excited! This month, you’ll notice a brand new interface to the Templates tab on our app site. Gmail users: that’s not all. 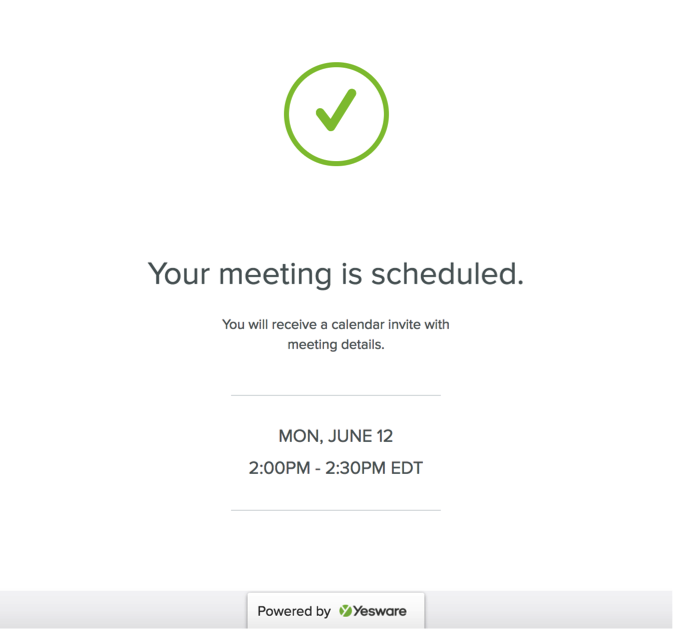 We’ve simplified your scheduling needs with a new feature that does your meeting-booking for you (it’s called Book A Time). Enterprise users, we also have new organization capabilities for Touchpoints campaigns. Scheduling meetings is stressful. We know how it is. So, we eliminated the steps. 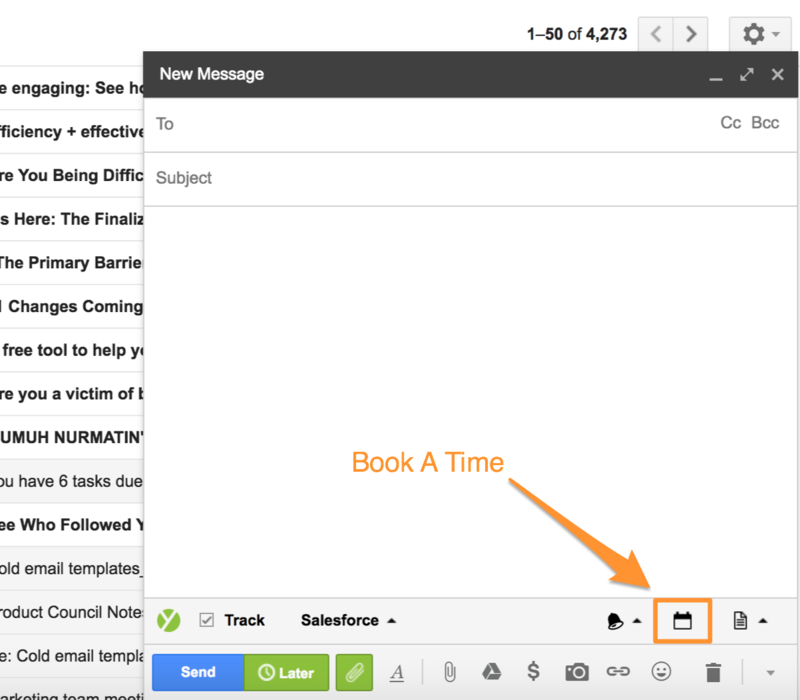 Introducing our latest feature: Book A Time. 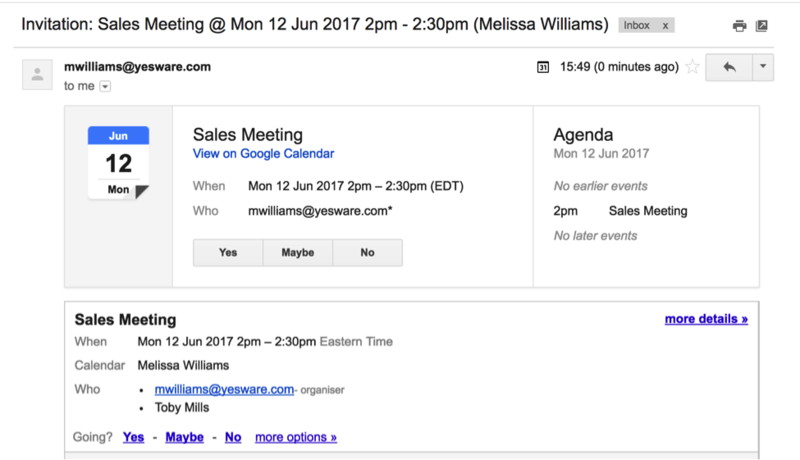 This evolved version of Find A Time allows your email recipient to book meetings (in real-time) without any additional steps. It also allows you to send your coworkers’ availability instead of your own (if you’re an SDR booking meetings for an AE). Not a Yesware User yet? Try 28-days free (no credit card required). 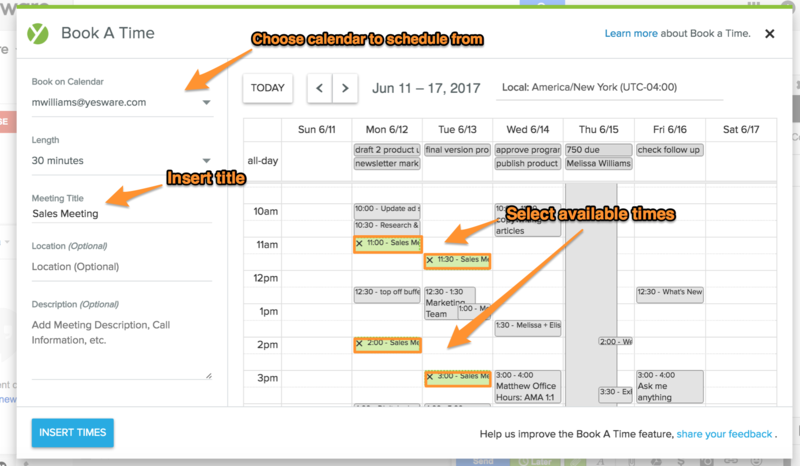 Note: Book A Time monitors availability on your calendar in real-time to avoid conflicts like double-booking. 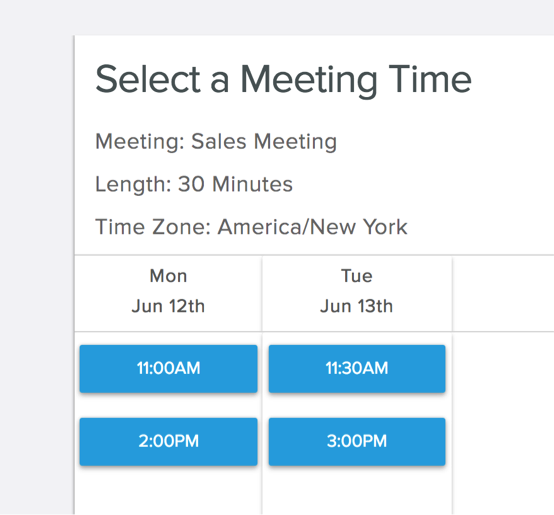 Booked times won’t be shown in the “Select a Meeting Time” window. Our new Templates interface helps you manage your personal and team templates with ease. To add new templates, click into “New Template” to view our new edit screen with more options for formatting. 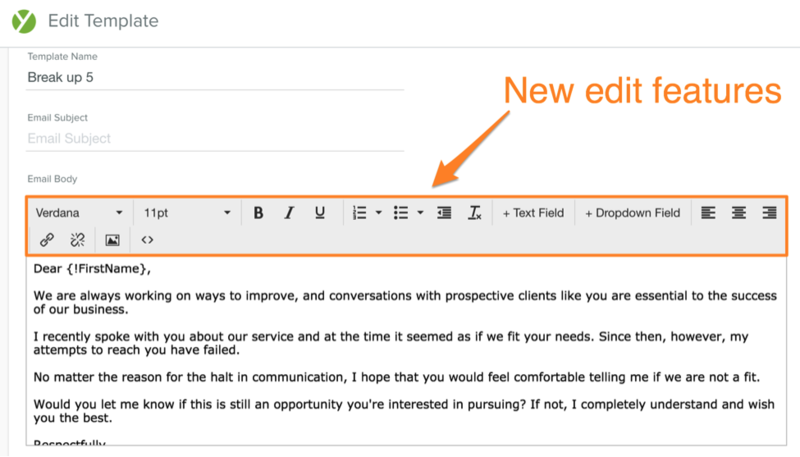 If you’re copying and pasting from an outside source (think: blog post, word document, or email) we added a “Remove Formatting” button so that templates remain consistent across the board. Click into “Edit” to edit the template using the editing toolbar. Once you move a template to a new team, it will be removed from the current team, which might limit access to team members. We’re excited about our new Template interface. If you have suggestions or feedback, please send it to us here. These next updates apply to Enterprise-level Gmail users. We’ve hear your feedback that you need more options to organize your campaigns and we’ve delivered some great options for you. Our latest update gives you the ability to sort, filter, and star categories. You also have quick access to your shared campaigns and can skip touches when necessary. This way, you’ll have the most efficient way to access your campaigns to keep track of what’s working. We know it’s a challenge to organize when you have lots of different campaigns. The new filter options in the top lift allow you to quickly find your Touchpoints campaigns. The “All Shared” allows you to keep track of your and your team’s campaigns. You will see the different teams that have shared templates with you. First, hover over the “All Shared” tab in the Touchpoints window. We all have our favorites. Starring allows you to create a folder of favorites. Sometimes within campaigns, you need to skip a touch last minute. For instance, the context of an email may no longer make sense if the status of the account you’re emailing has changed. 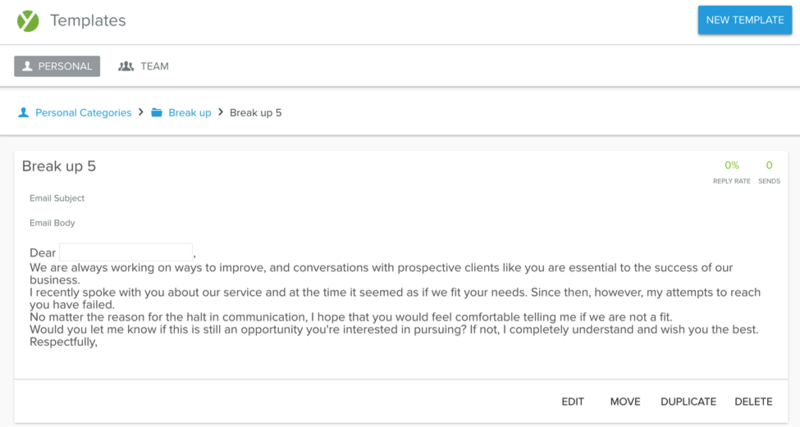 This gives you the flexibility you need to personalize touches to each prospect. We hope you enjoyed this month’s updates! Stay tuned for more in July.